The Miramar Hotel has a long and distinguished history as a seaside residence and tourist destination. 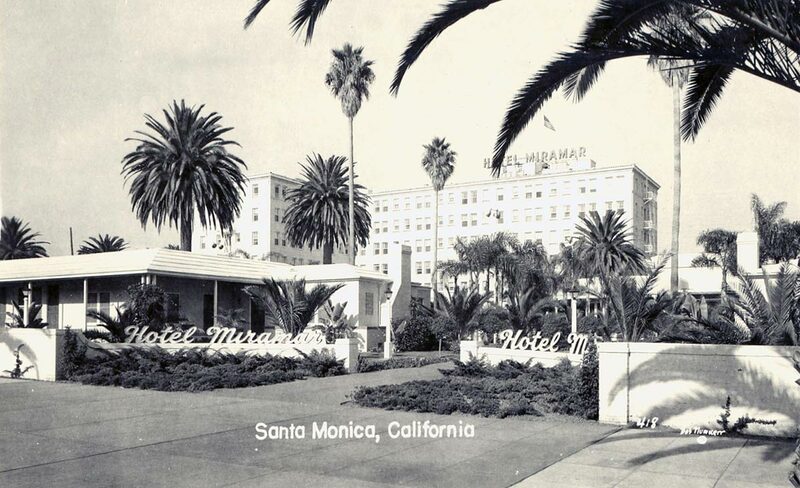 The property has changed significantly over time, evolving over the course of the twentieth century from the residence of Santa Monica founder Senator John P. Jones and his wife Georgina into a resort destination. Each successive owner’s desire to appeal to the public’s expectations and put his own imprint on the aesthetics led to an ongoing series of modifications to the buildings and gardens on the site. As has been determined by the Landmarks Commission, the Palisades Building (originally constructed in 1924) is the only building on the site that is individually significant, as it represents an early twentieth century apartment hotel and the Renaissance Revival architectural style. Due to extensive alterations, the Ocean Tower (originally constructed in 1959 and altered in 1989), Administration Building (originally constructed in 1938 and later altered numerous times), and bungalows (originally constructed in 1938 and altered in 1946 and in 1989) were found to have a low level of integrity, or physical characteristics from an early period. The Palisades Building has fewer alterations and a moderate level of integrity. 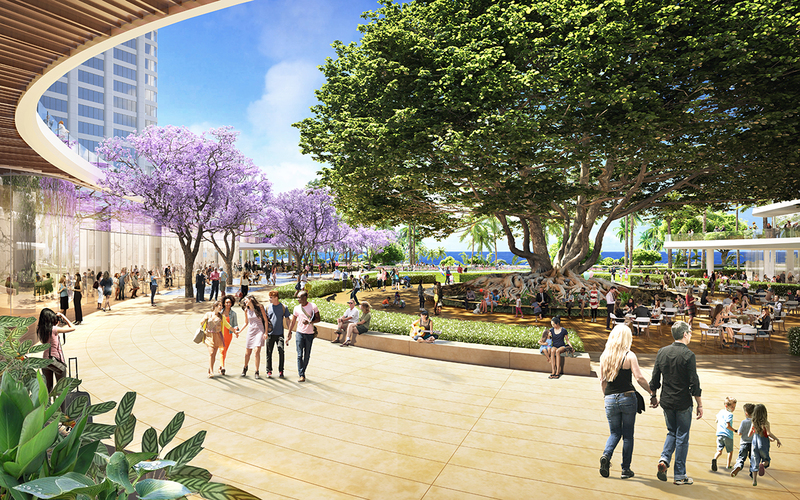 The redevelopment of the Miramar celebrates and thoughtfully incorporates the historic features of the site into the proposed redevelopment project: the historic Palisades Building, the designated Moreton Bay Fig Tree and the contributing landscape character. The plan has crafted a balanced approach, introducing contemporary features while celebrating the historic character of the locally significant site and its contributing features. The proposed project includes a new landscape plan, which was developed to return the garden identity to the site. 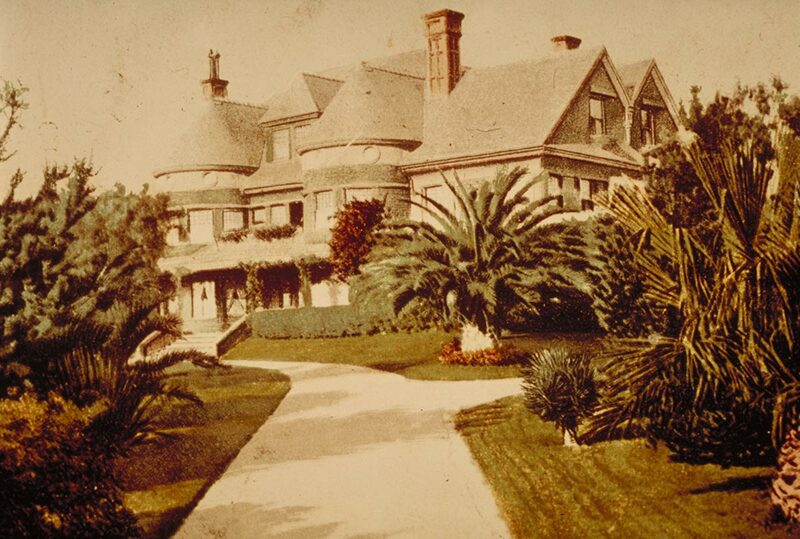 The new landscape plan focuses on two new distinct garden areas—the Miramar Gardens and the Palisades Gardens. 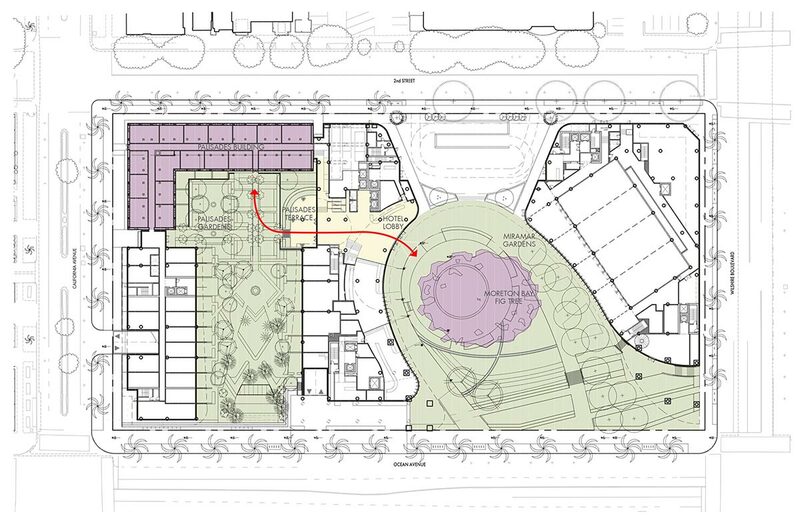 The shape of the new Miramar Gardens is proposed to be a partial ellipse which, when drawn in full, embraces a monument in Palisades Park dedicated to Senator John Jones, the founder of the City of Santa Monica. The Moreton Bay Fig Tree is proposed to be the iconic focal point of the Miramar Gardens, which is designed to both celebrate the tree and provide appropriate features that encourage public enjoyment of the tree, while subtly discouraging physical interaction and promoting the long-term health of the tree. The new Palisades Gardens is distinct from the Miramar Gardens in design and symbolism. 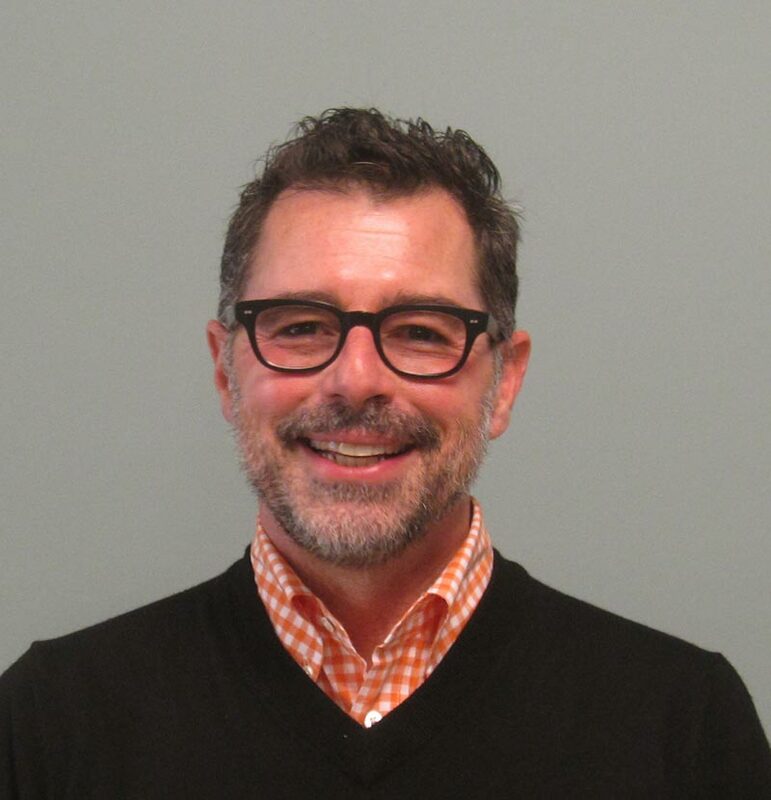 The plan reintroduces the historic entry to the Palisades Building. The Palisades Gardens respond to rhythm and hierarchy of the building façade and create a central axis with the building’s main historic entry. The two local landmarks are linked by an expansive, double-height glass hotel lobby offering a direct visual and physical connection between the two gardens.